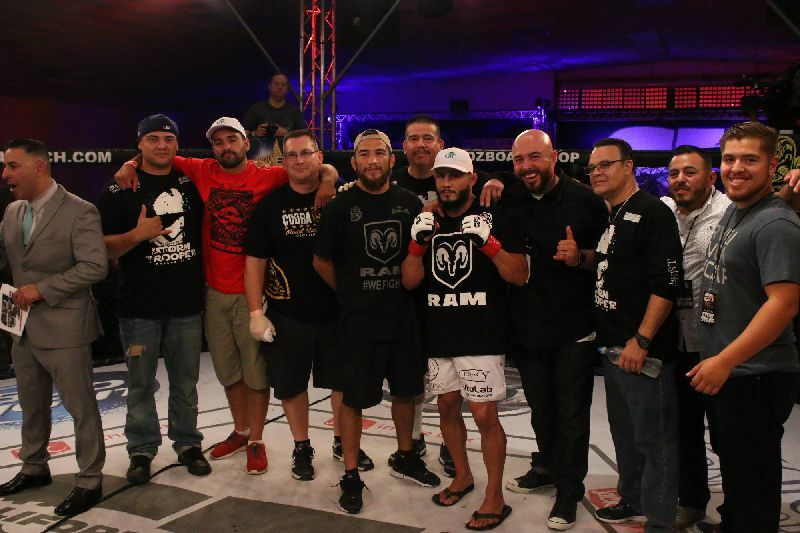 I’m a huge fan of MMA fighters from my community. 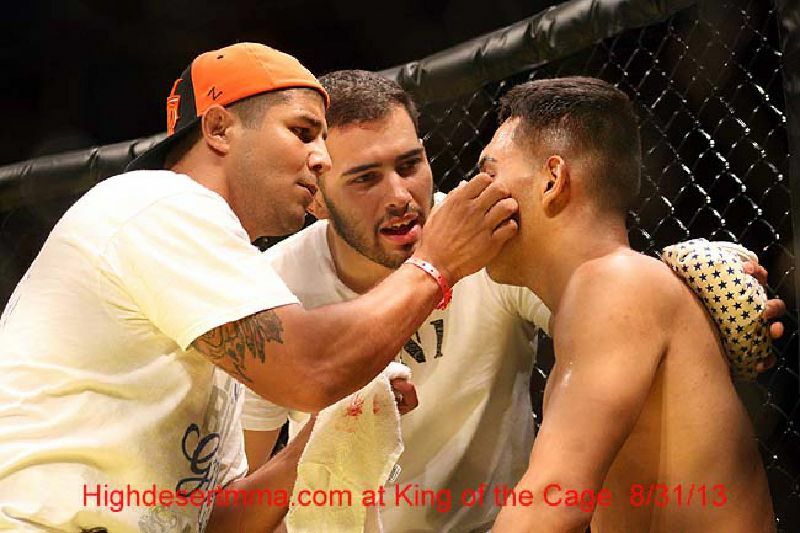 I attended a Mixed Martial Arts event years ago and fell in love with the sport. I wanted to find a way to contribute to the sport and support my community. 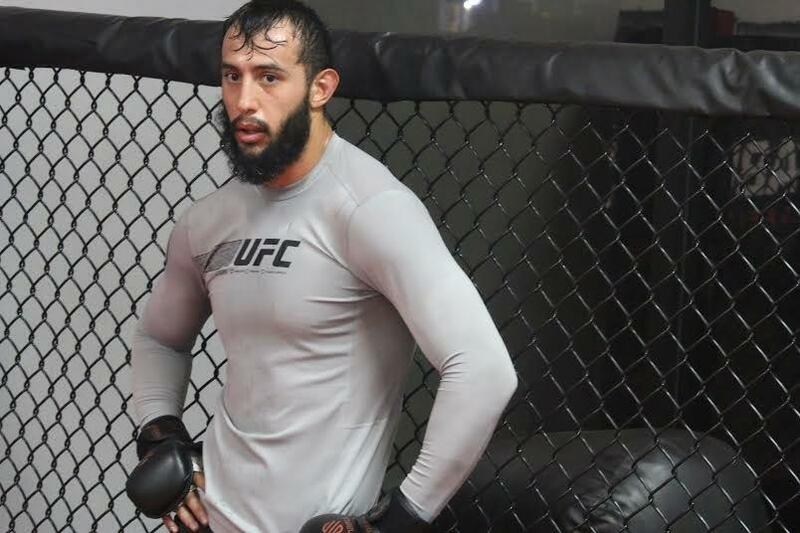 After bugging the local newspaper for months, they finally let me write a paragraph on local MMA fighters. “NHB and Cage Fighting”, now called MMA, was not mainstream back then, but I’m thankful the newspaper gave me a shot. That is how the “MMA Update” newspaper column came about. 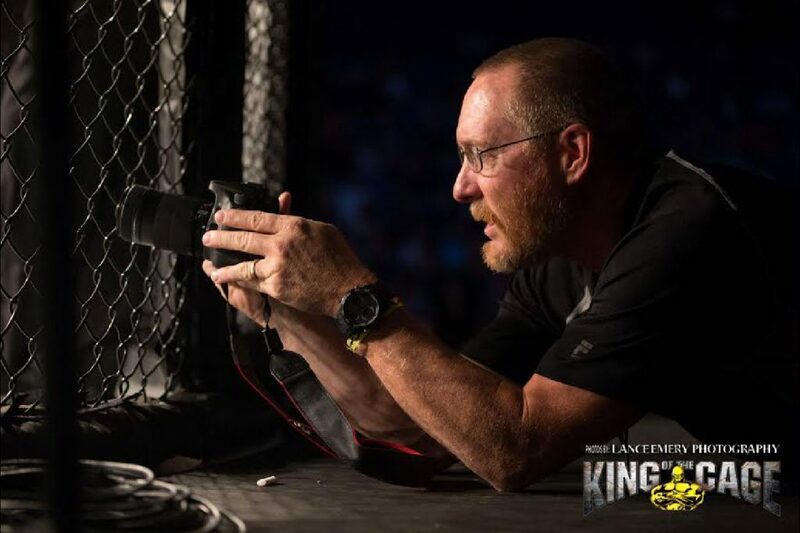 I also was able to start taking pictures at events, cage side and backstage. Over 15 years ago, I officially started High Desert MMA, and that is how the hobby began. 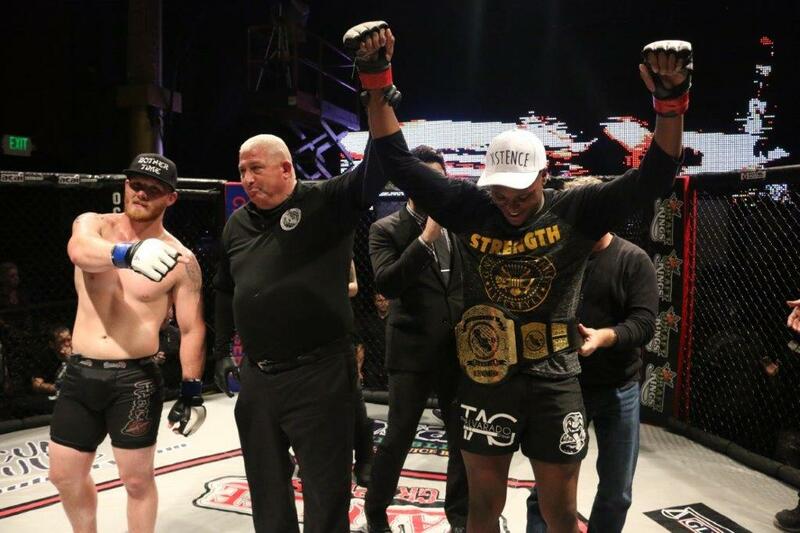 I have written over 140 “MMA Updates” and have attended and covered over 250 events at over 35 different MMA organizations. 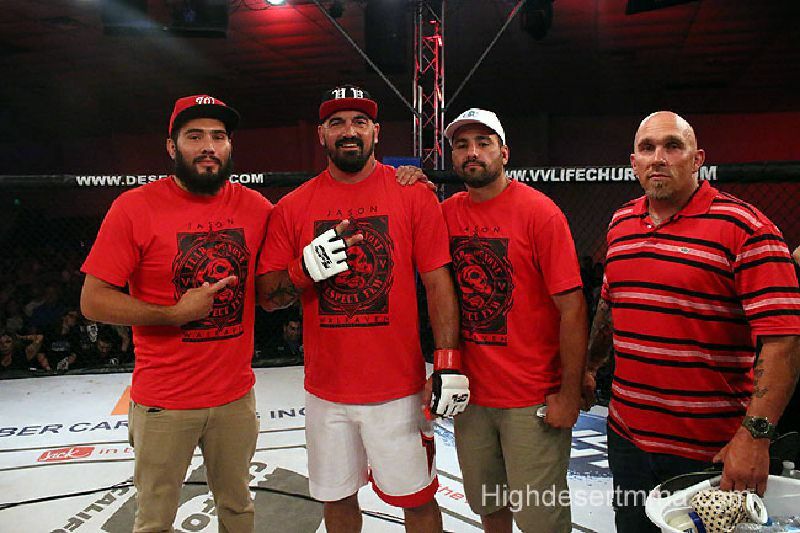 Our photos have been published in magazines, newspapers, fight posters, and on some major MMA websites. I would like to thank all the fighters, VV Daily Press Newspaper, promoters, the different athletic commissions, gym owners, and fans for keeping my hobby alive. 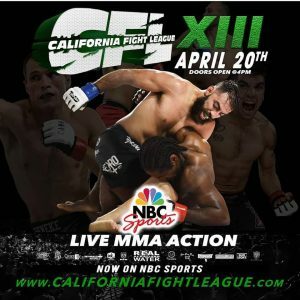 California Fight League 1 day away!!! 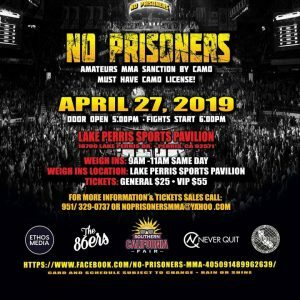 April 27: Oak Hills Graduate Isaiah Culpepper, will be fighting at a No Prisoners MMA event held at The Lake Perris Sports Pavillion. 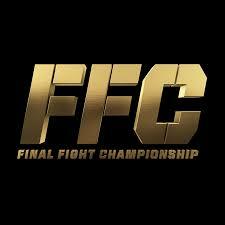 Attended and covered over 200 fights in 0ver 30 different MMA organization. 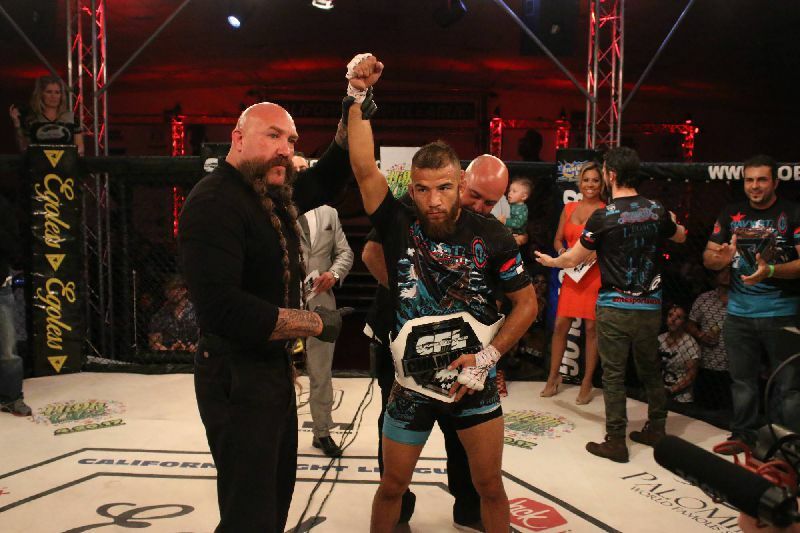 Featured over 125 “MMA Updates” in the local newspaper. 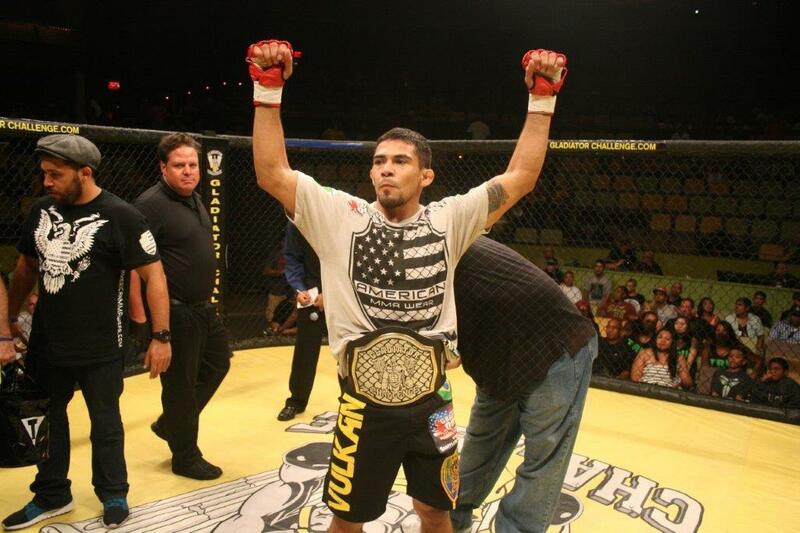 Photos have been featured in magazines, newspapers, fight posters, and on some major MMA websites. 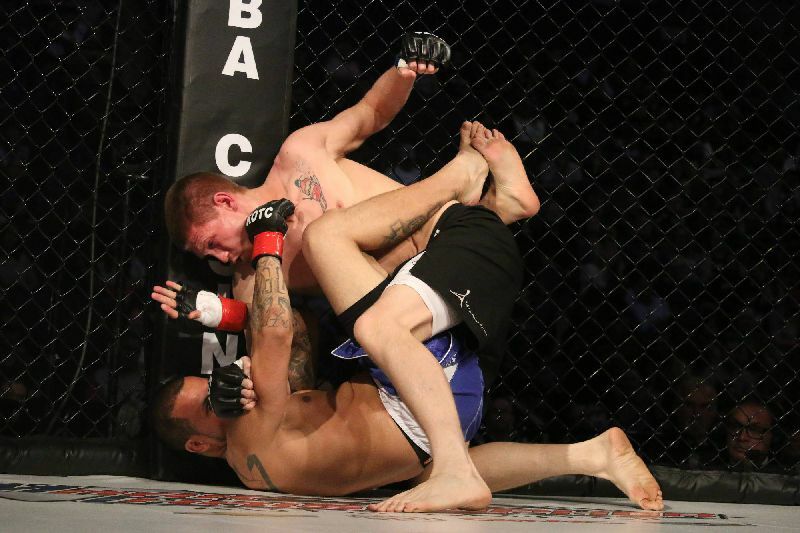 Covering MMA fighters that have graduated from local high schools, live in the area, or train at local gyms. The High Desert includes the Southern California cities of Adelanto, Apple Valley, Barstow, Hesperia, Lucerne Valley, Oak Hills, Phelan and Victorville.